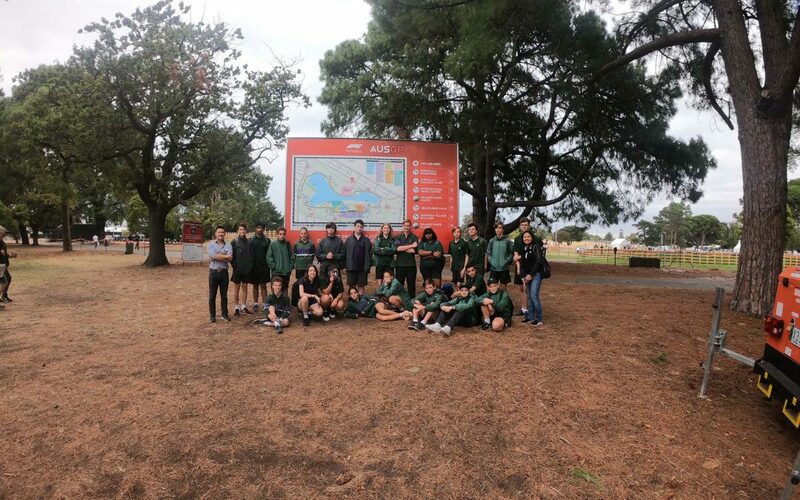 Brighton Secondary College’s STEM and Language Centre classes take a trip to the Formula 1 Grand Prix Melbourne 2019 and take part in educational activities. All with the goal of inspiring the next generation, the Industry & Innovation Precinct is the destination for students taking part in the Driving Learning education program. With growing career prospects in the field of science, technology, engineering and mathematics (STEM), students leave the destination feeling empowered about their future and the endless opportunities. Students have the chance to immerse themselves in the world of Formula One, and get captivated by the innovative technology that governs the sport.